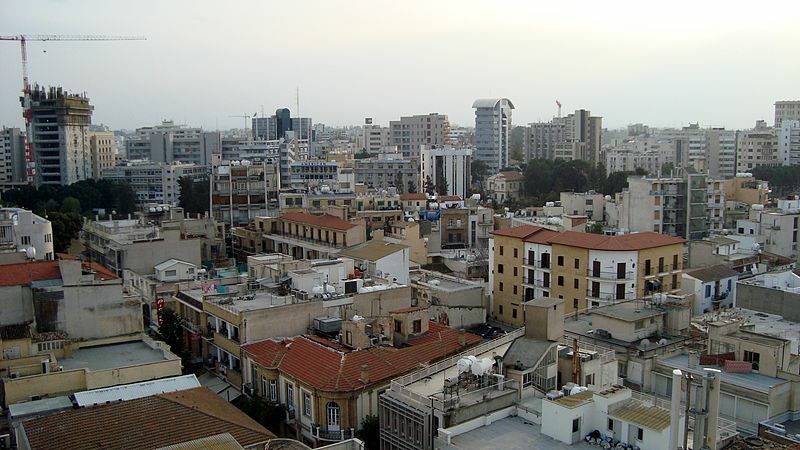 Cyprus has a population of 1,099,341 people, Cyprus's capital city is Nicosia and largest city Nicosia. 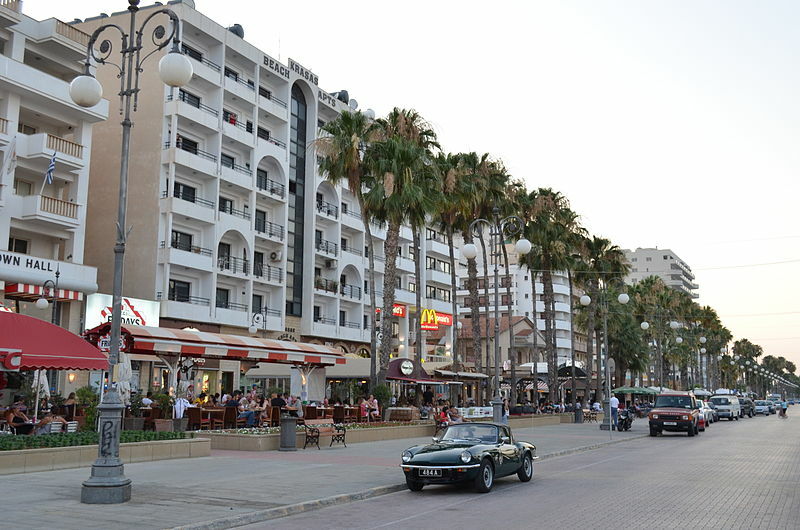 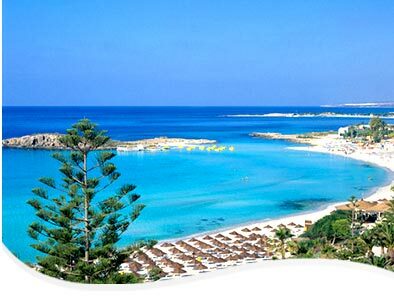 Cyprus personel income per capita $30,570, jobless rate 0.75% and its currency Euro (€) (EUR) . 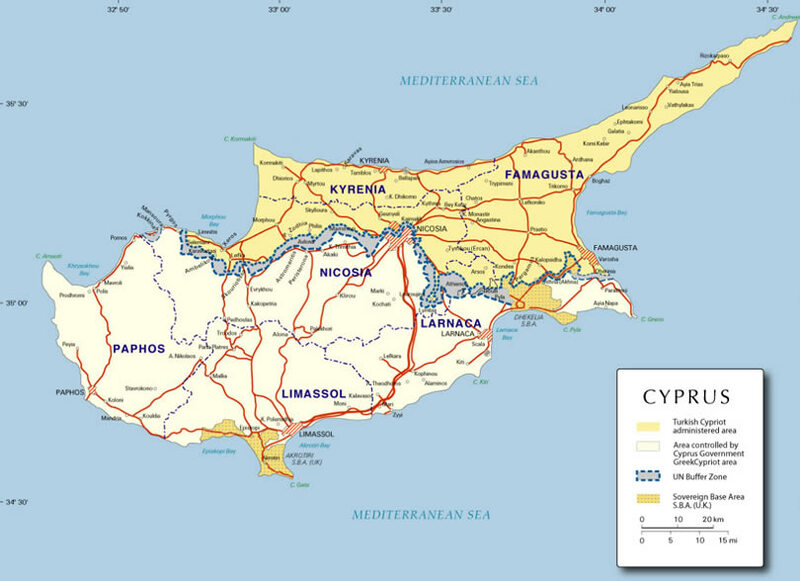 Cyprus official languages and mostly spoken dialects are Greek, Turkish, ethnics groups : 77% Greek Cypriot, 18% Turkish Cypriot, 5% other. 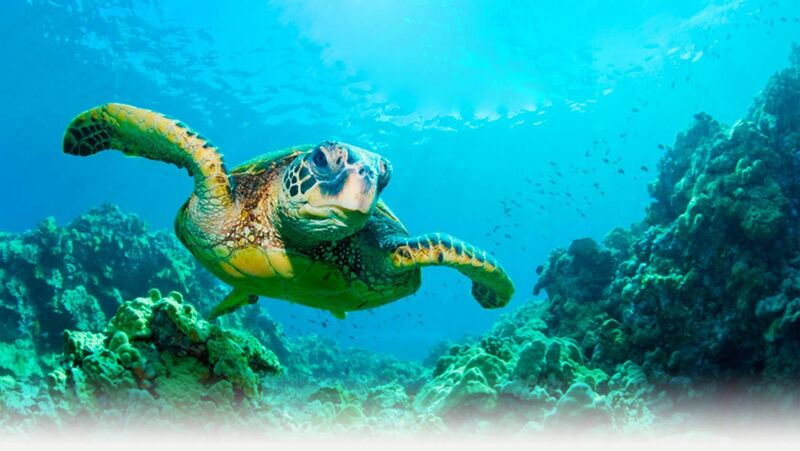 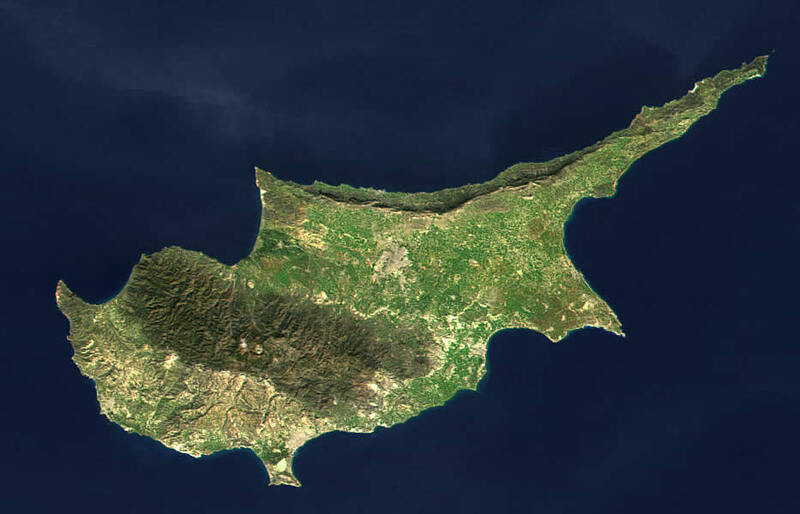 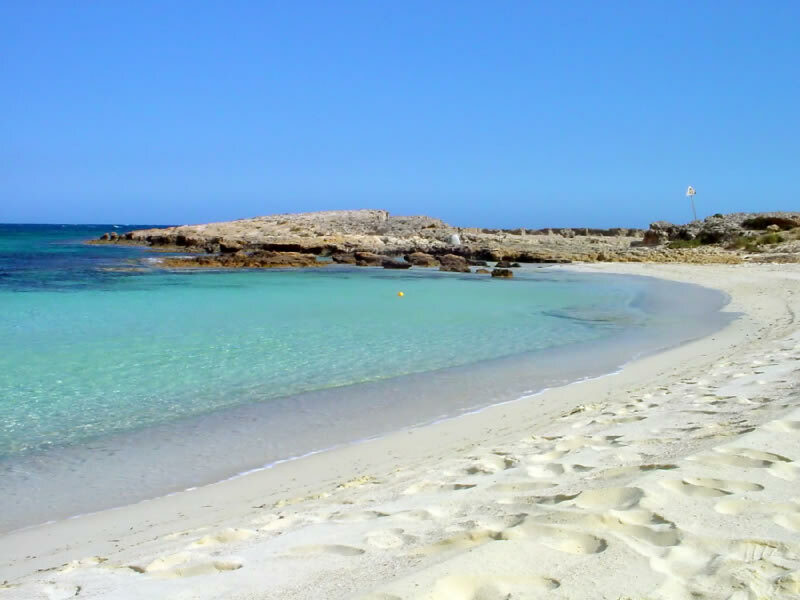 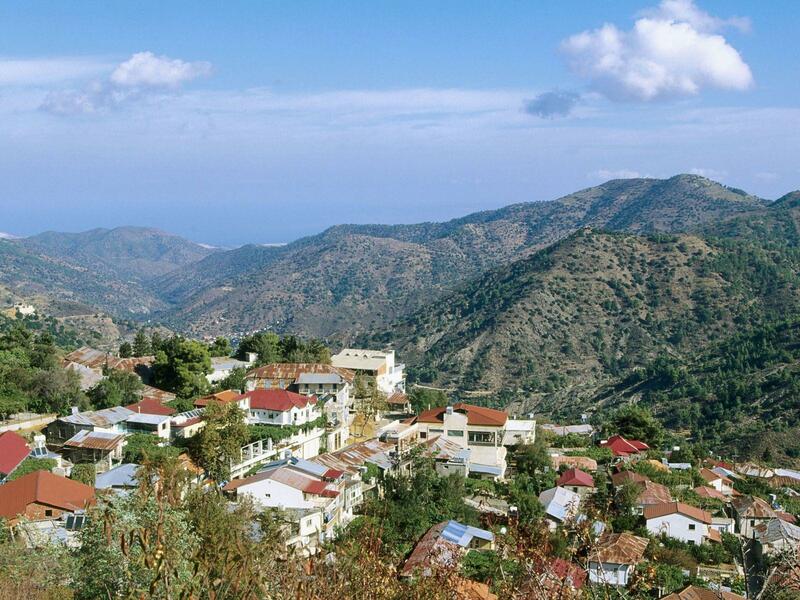 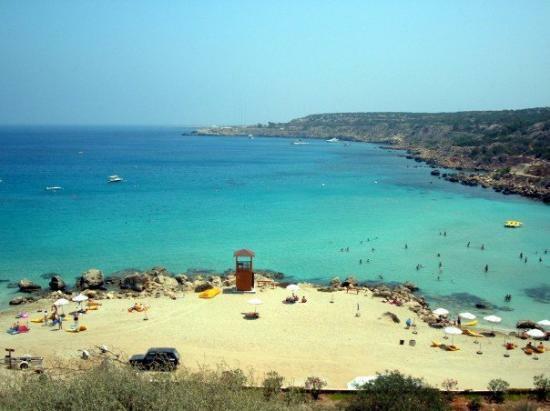 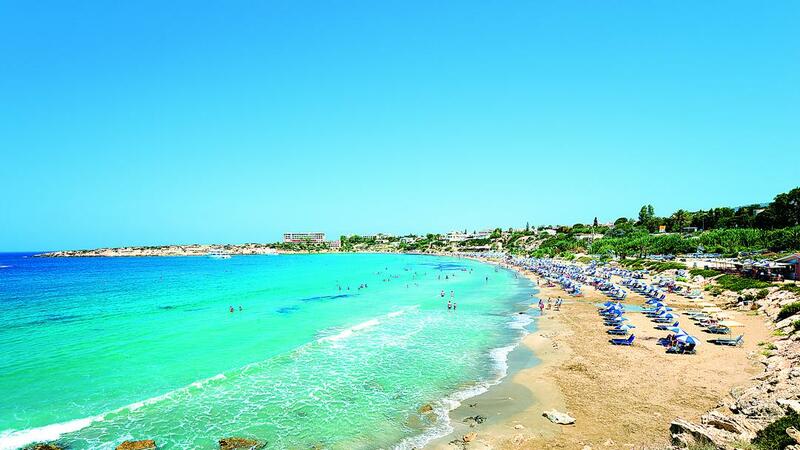 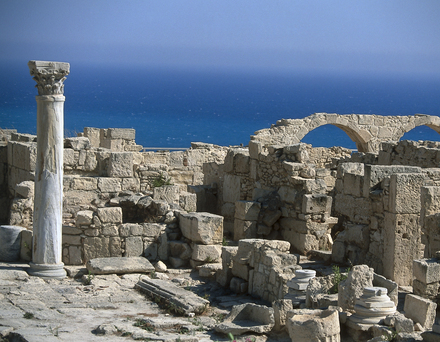 Cyprus has 9,251 km2 (168th) 3,572 sq mi , its GDP (Gross Domestic Product) is $24.949 billion. 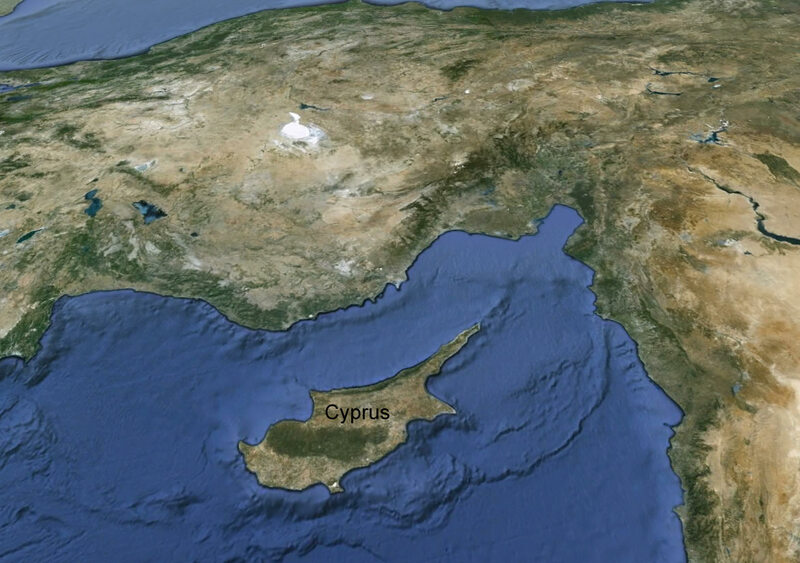 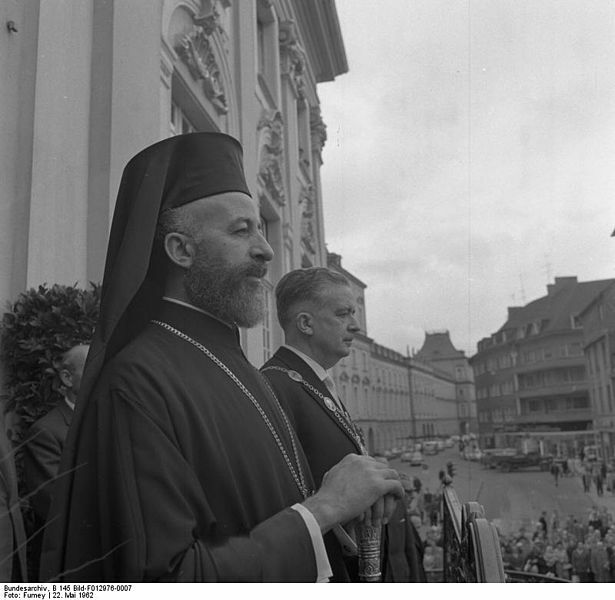 Cyprus president Dimitris Christofias and prime minister . 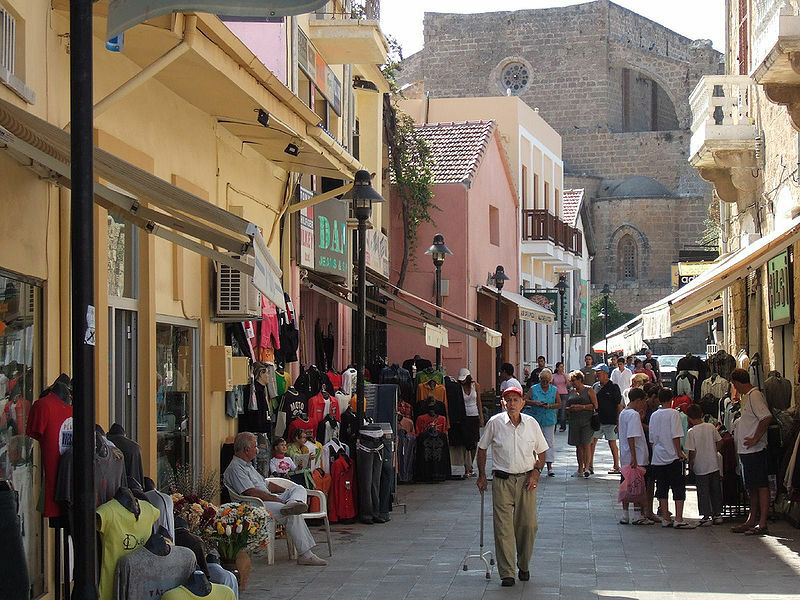 Languages : Greek, Turkish, Ethnicity : 77% Greek Cypriot, 18% Turkish Cypriot, 5% other.